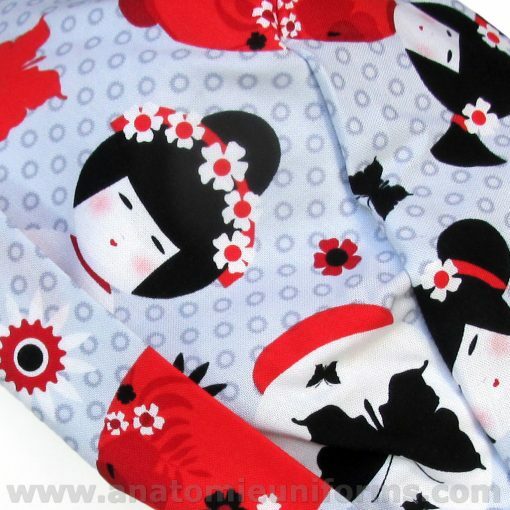 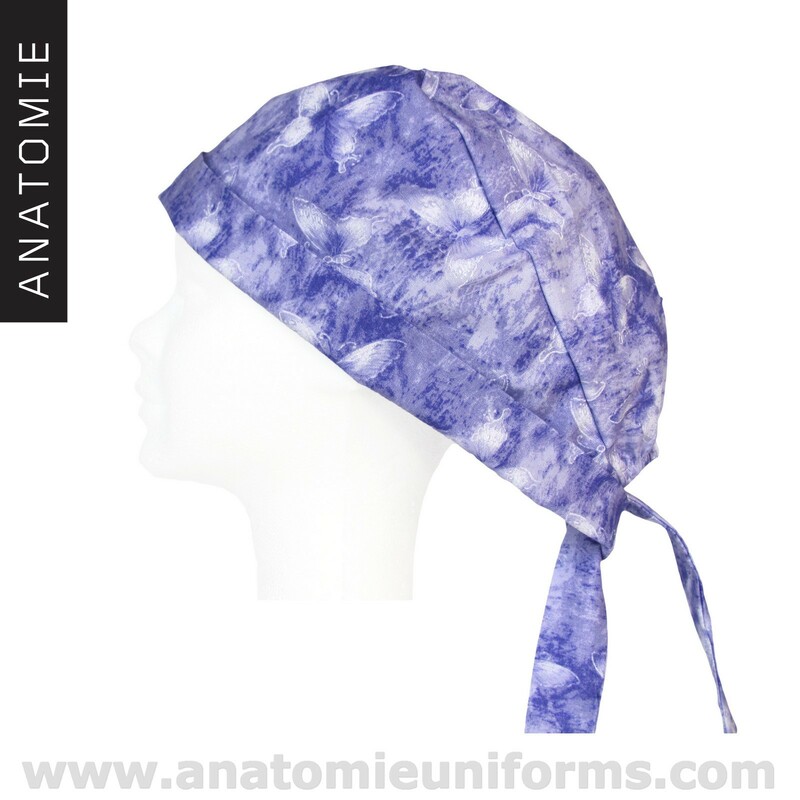 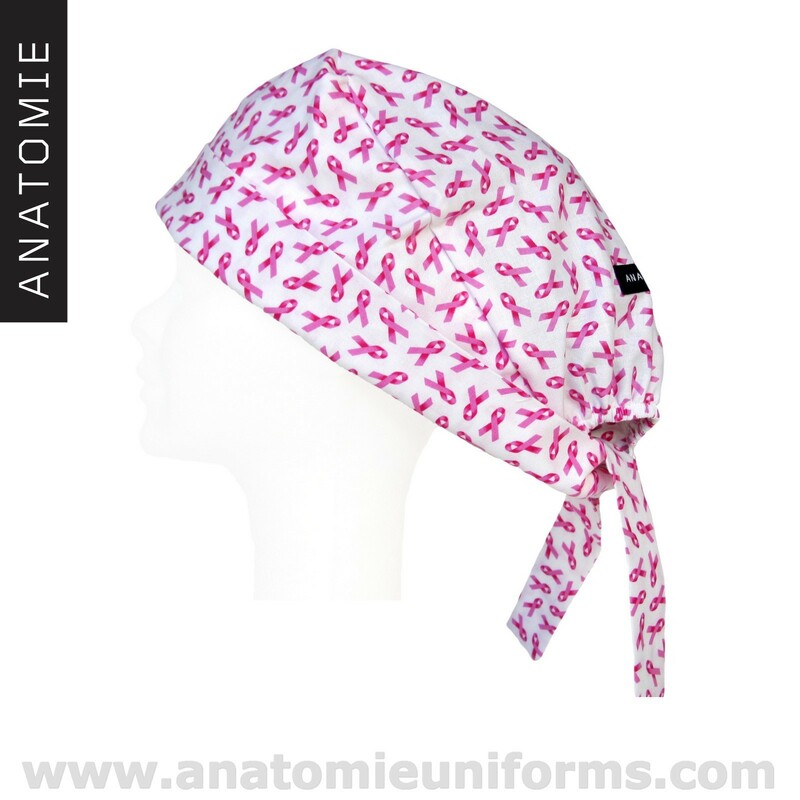 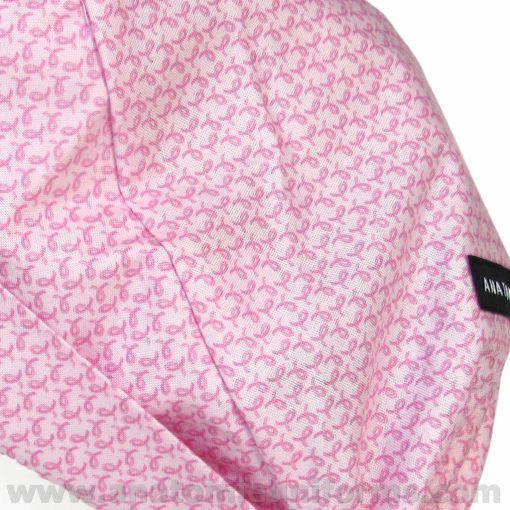 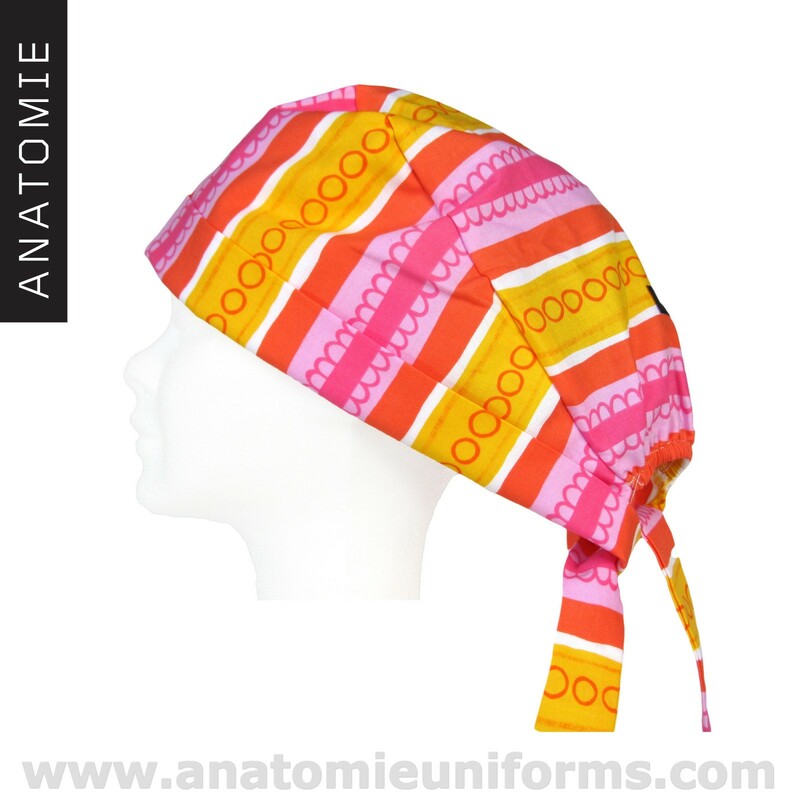 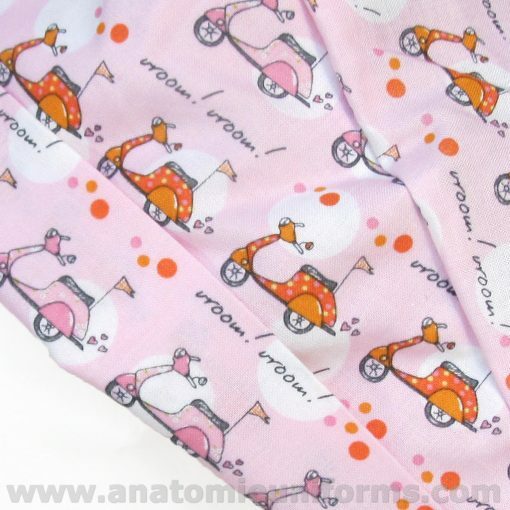 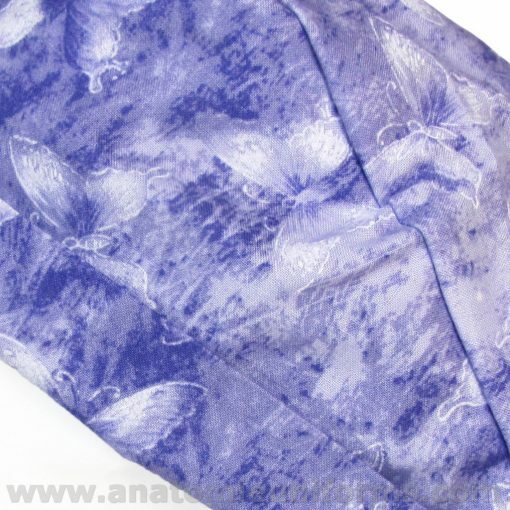 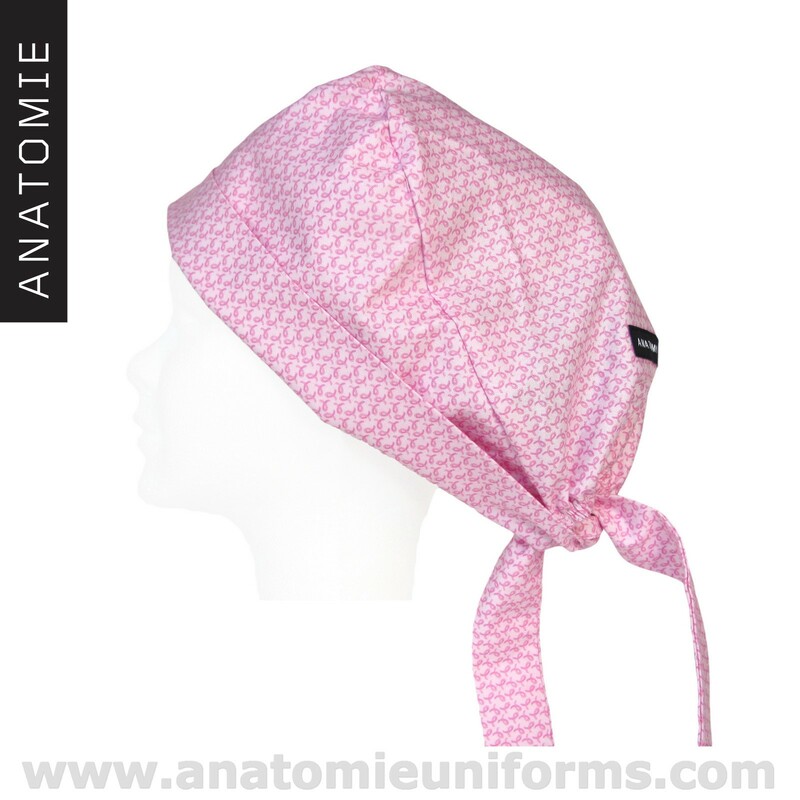 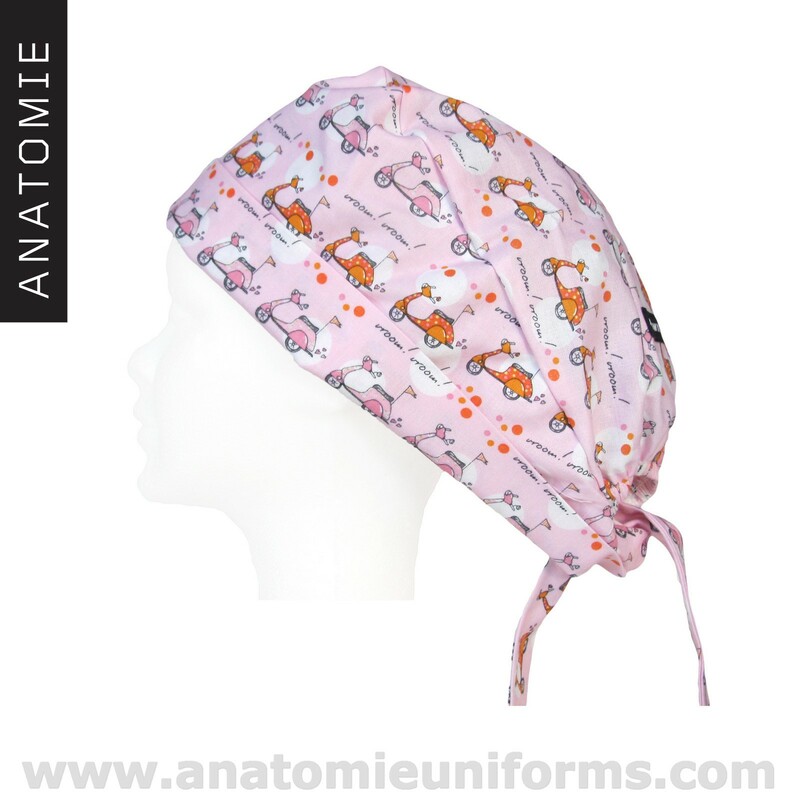 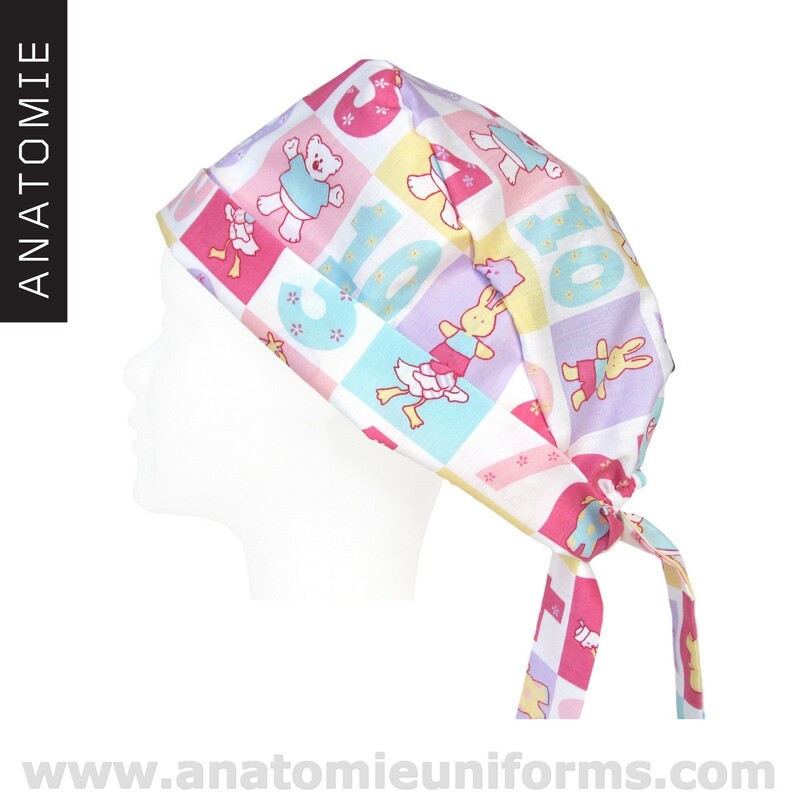 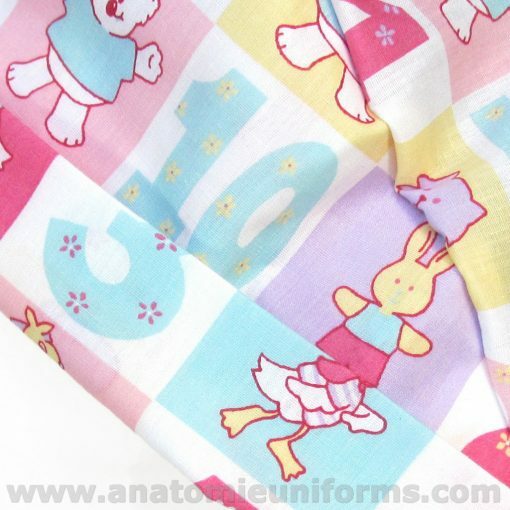 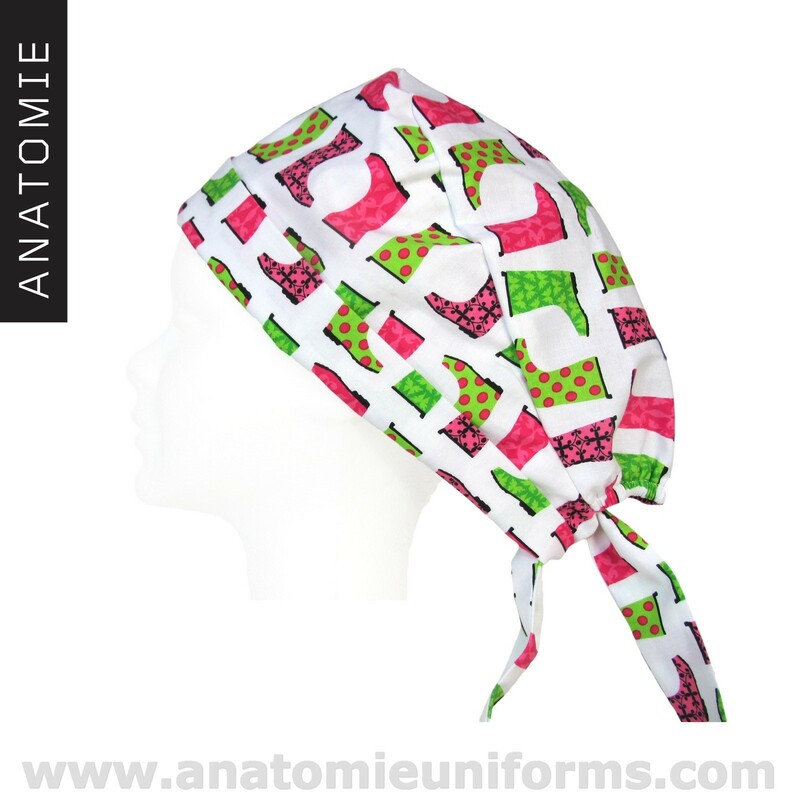 SuperTie surgical caps by ANATOMIE are made from first quality fabrics. 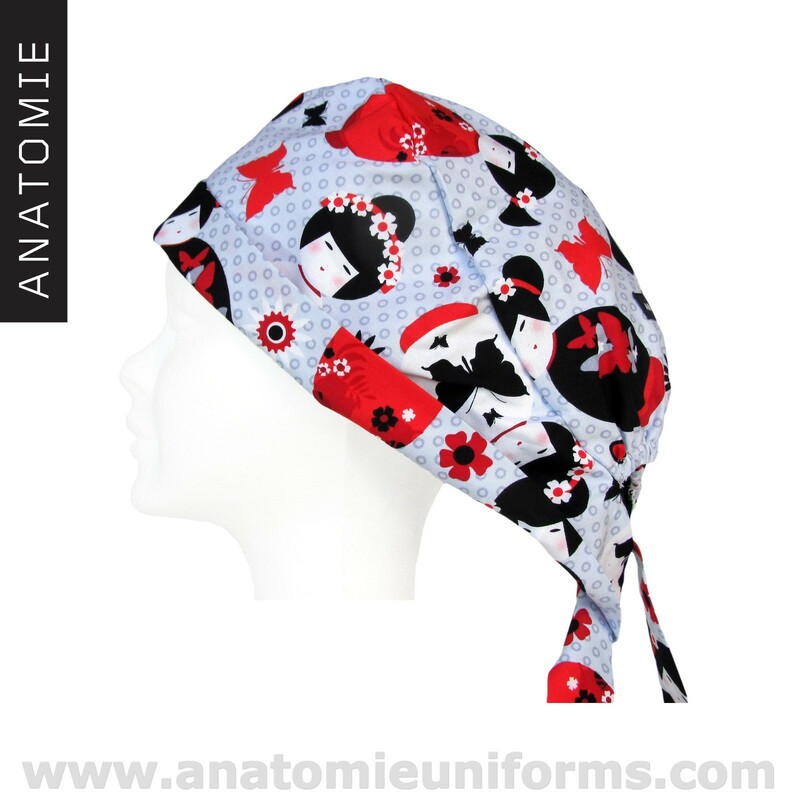 We style unique designs and all of our surgical caps are easy to wash & wear. 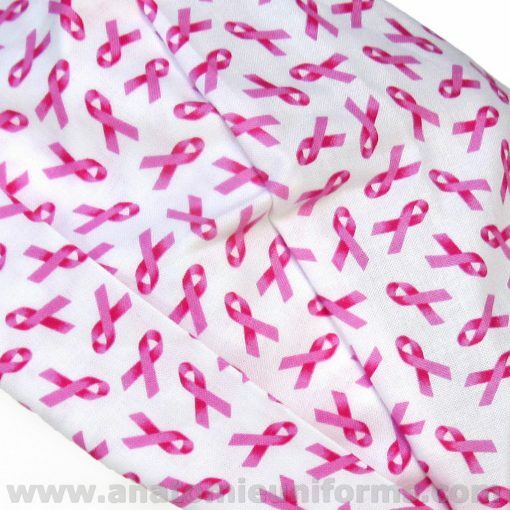 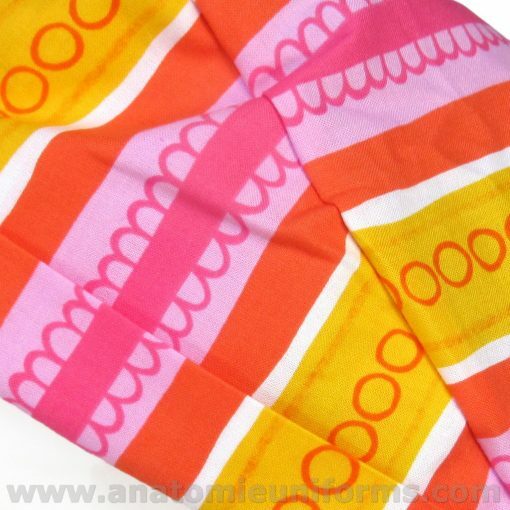 The SuperTie model has two side-strips to tie a know and fit all sizes.